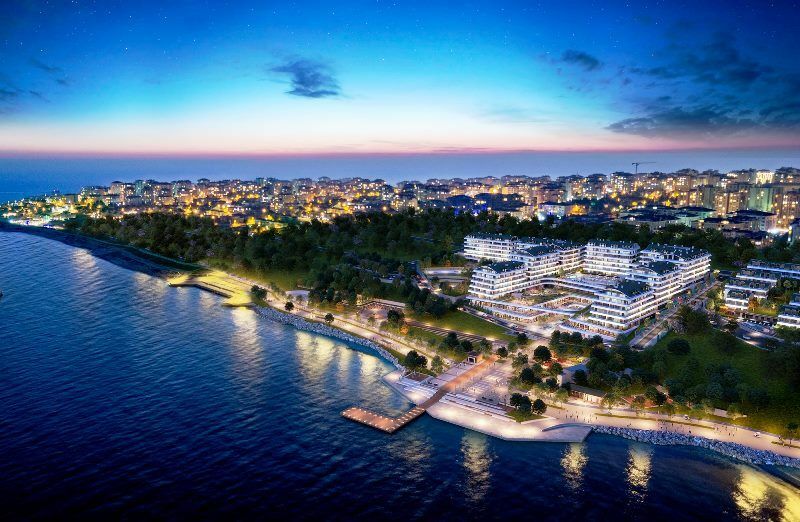 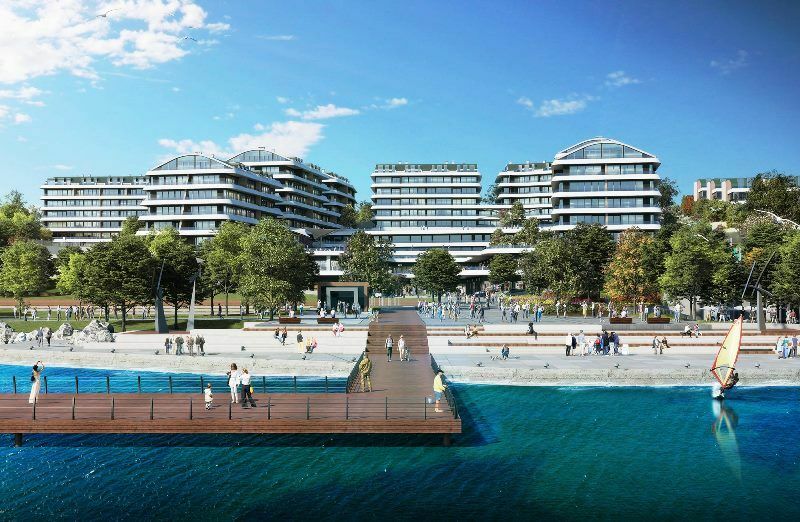 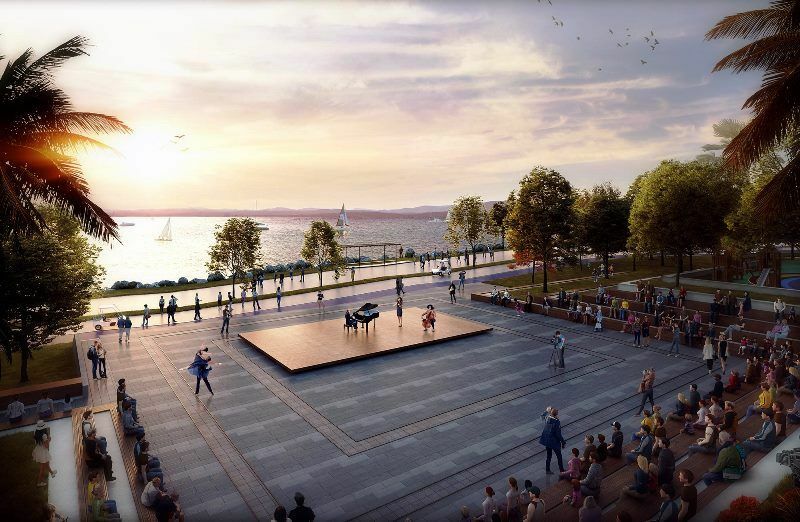 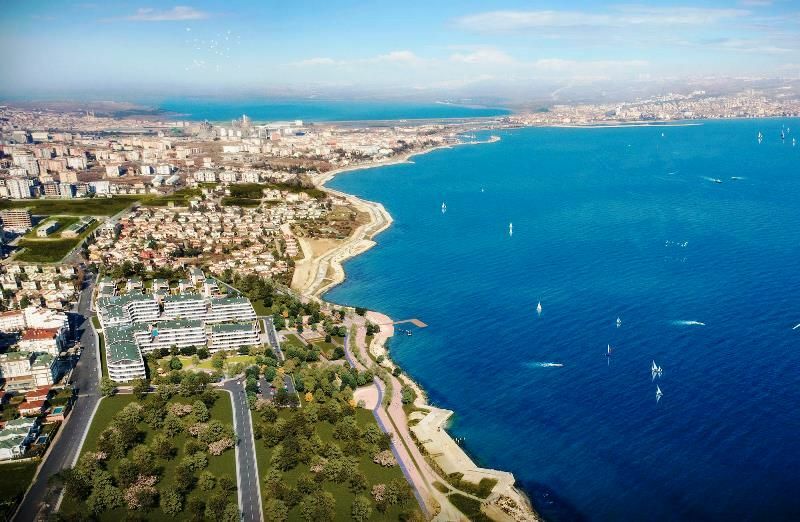 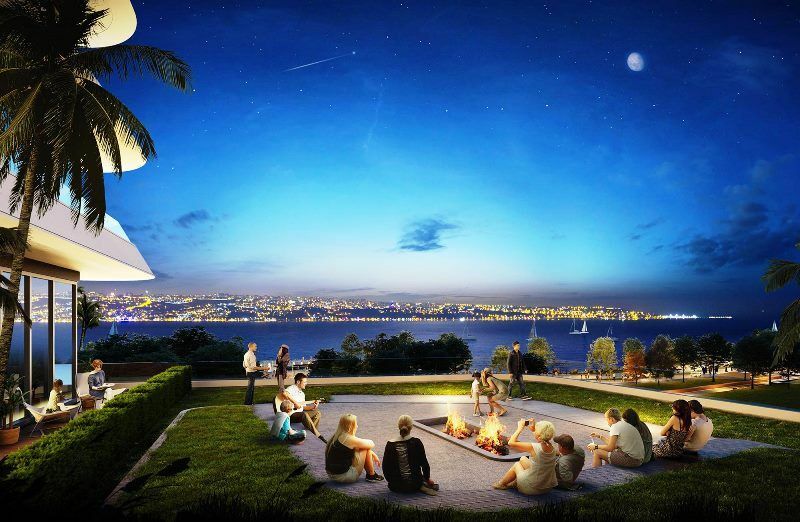 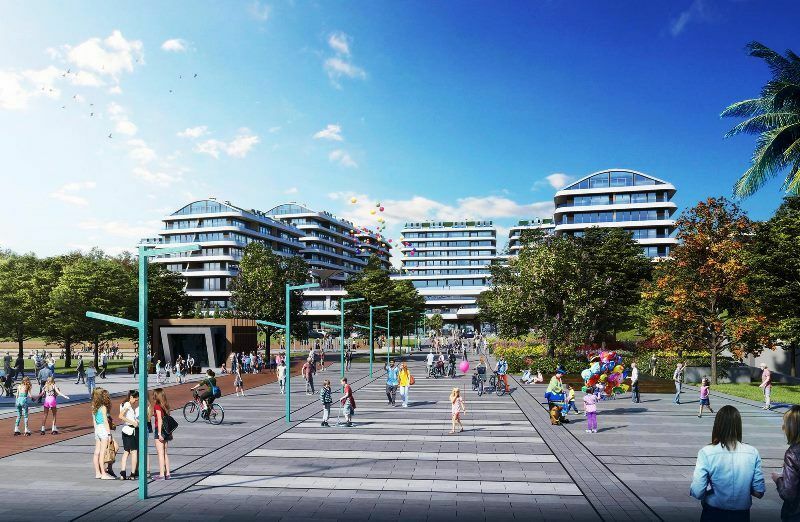 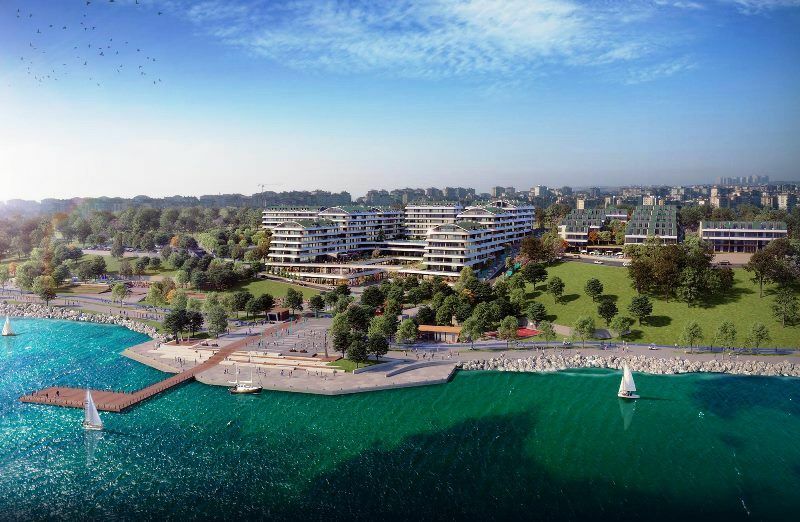 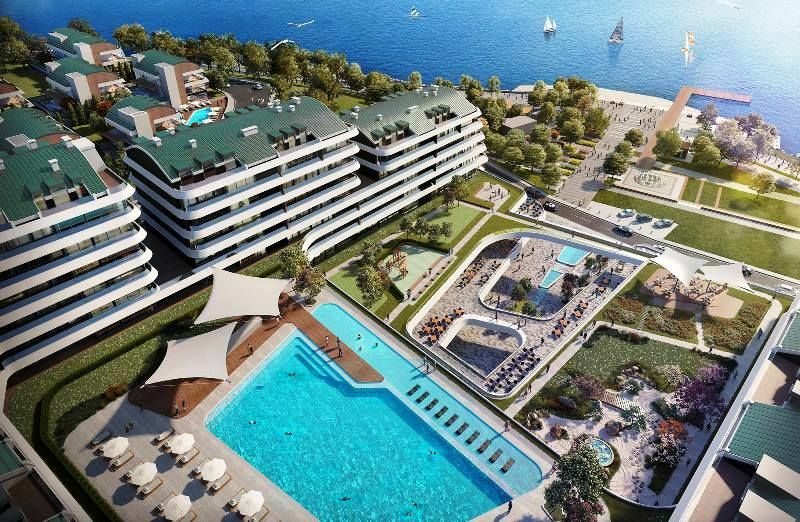 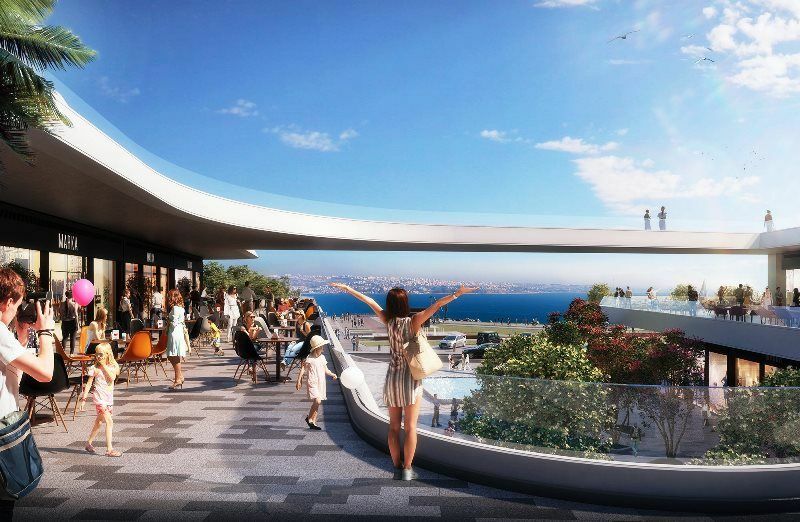 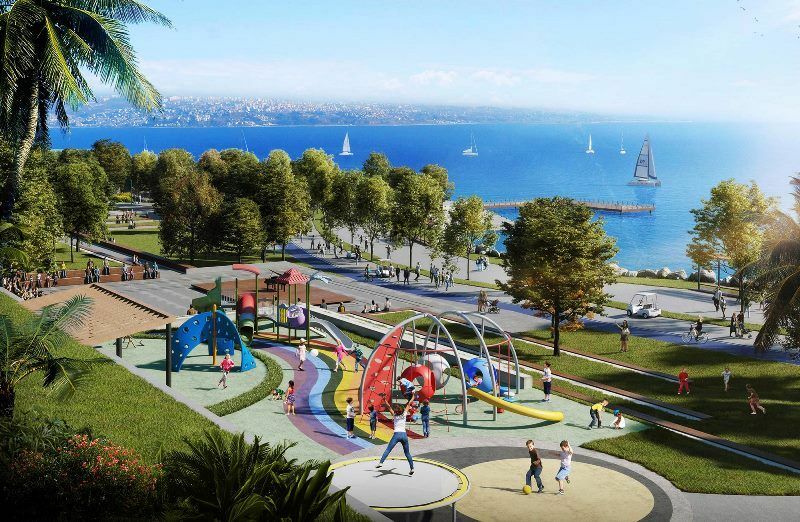 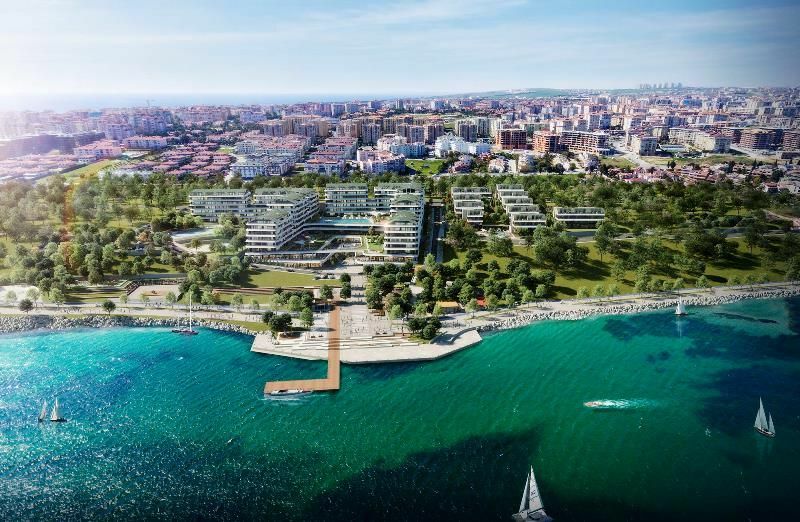 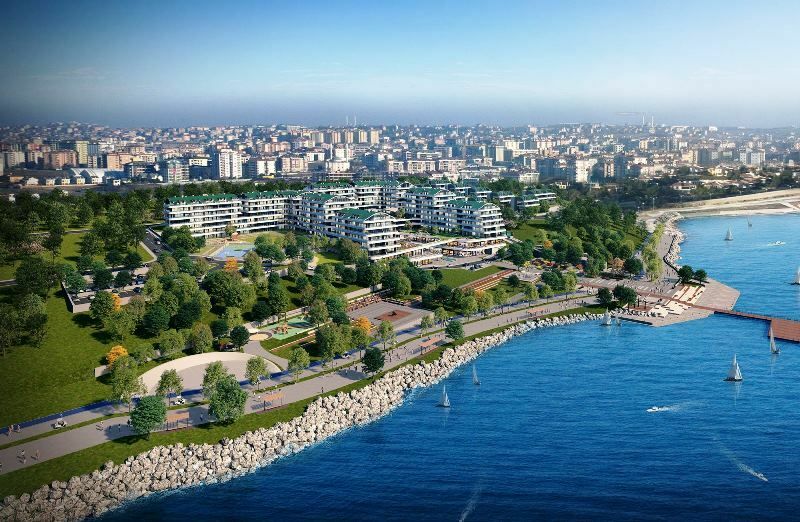 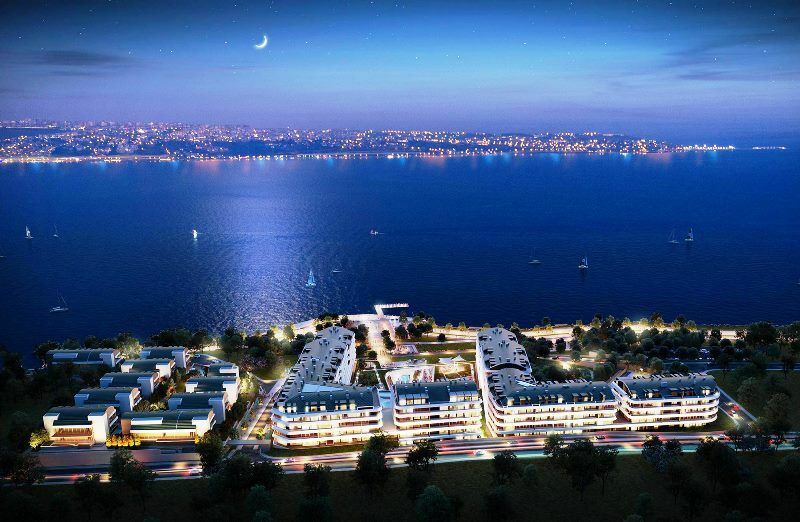 New sea views Istanbul property for sale , this large new development is located in Buyukcekmece 5 minutes walk to the seaside , close to transportation links, shopping malls, 25km to Ataurk airport . 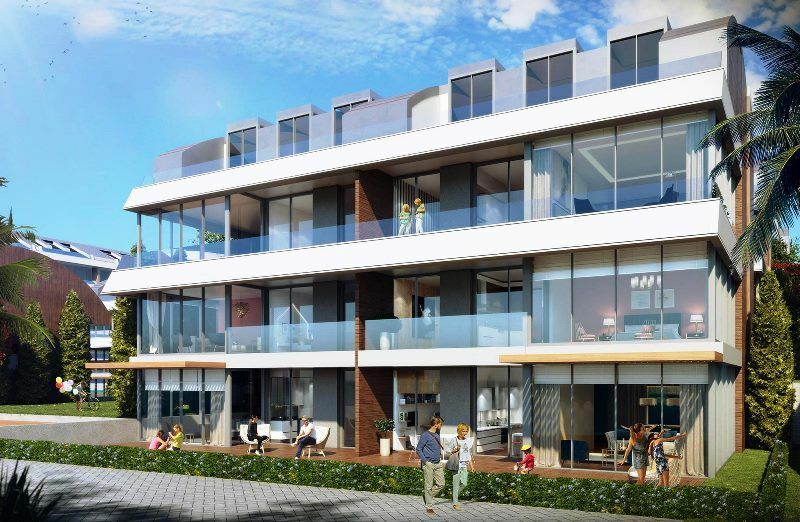 A fine investment the residence offers secure family living in modern comfortable homes with many features on site and throughout the choice of property type avaliable . 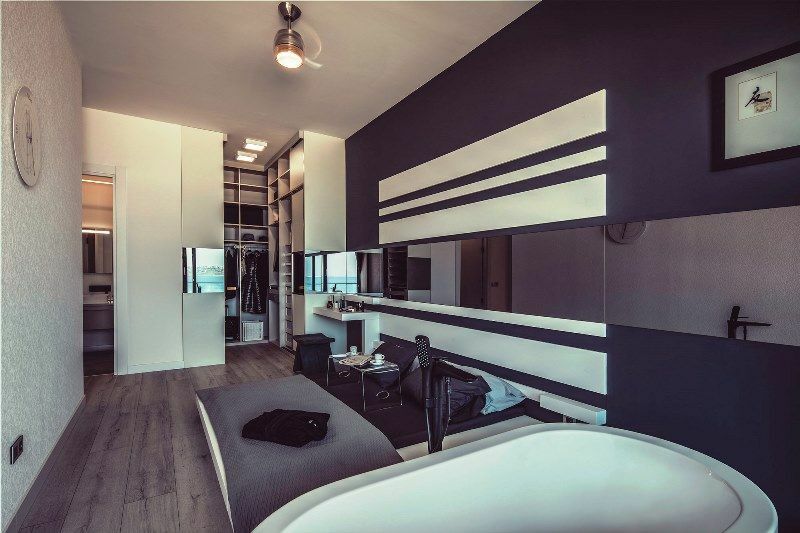 From 1 bedroom to 4 bedroom types this new development suites the needs of everyone. 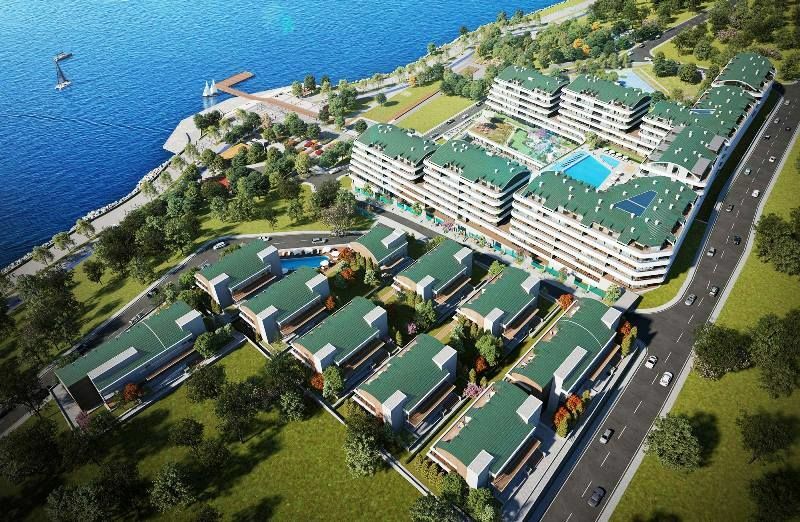 A total of 244 apartments and 42 duplex terrace apartments phases of the development are completed September 2017 to December 2019 . 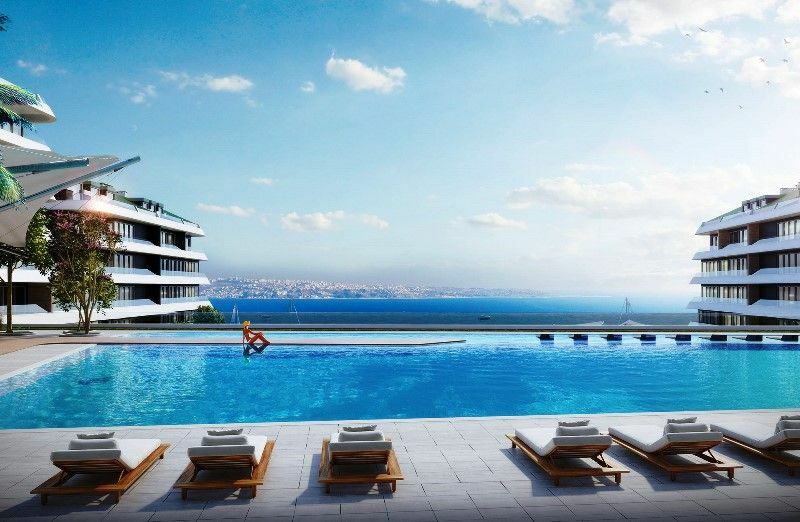 Properties are avaliable for sale now with easy payment plan . 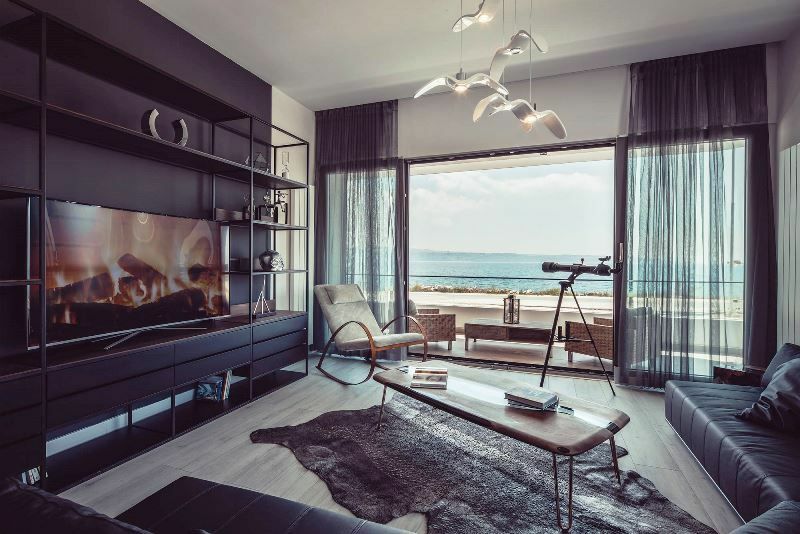 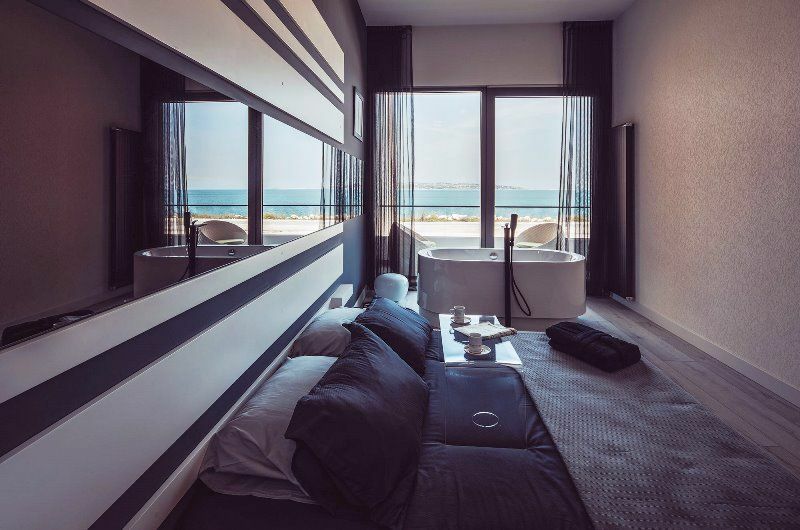 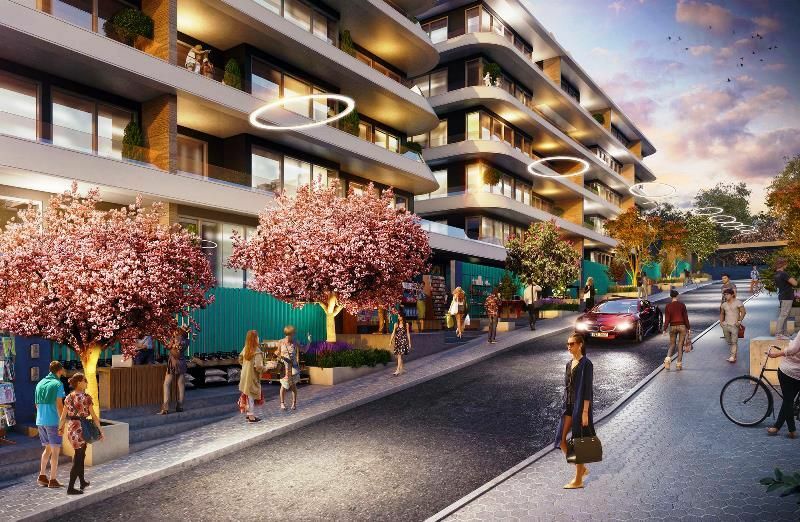 Apartments are designed spaciously with the installation of floor to ceiling windows creating great views and giving natural light into the homes. 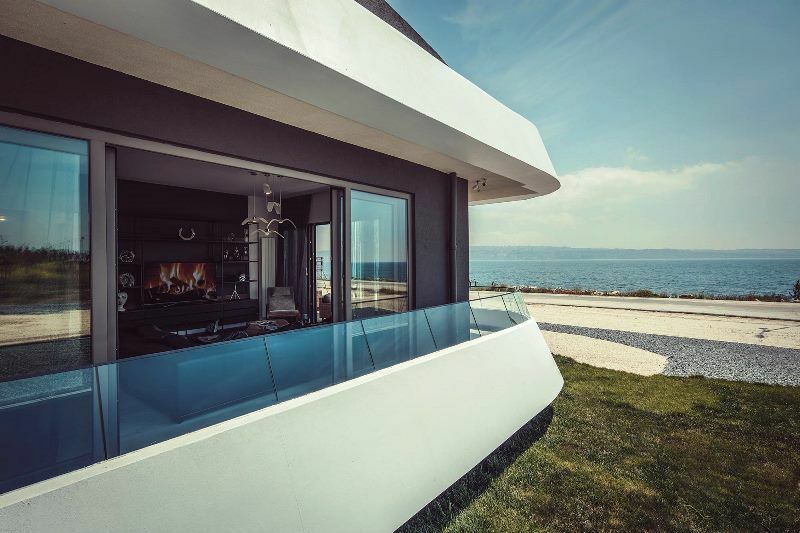 Smart homes systems, camera and alarm systems, central air conditions, shutters on all windows, central satellite systems.